Fostering economic growth while ensuring natural resource stability is our long-range goal. Increasing women’s skills and market access can stabilize women’s income in coffee countries that are negatively impacted by fluctuating world coffee prices, climate change phenomena (floods, drought, etc.) and population pressures. 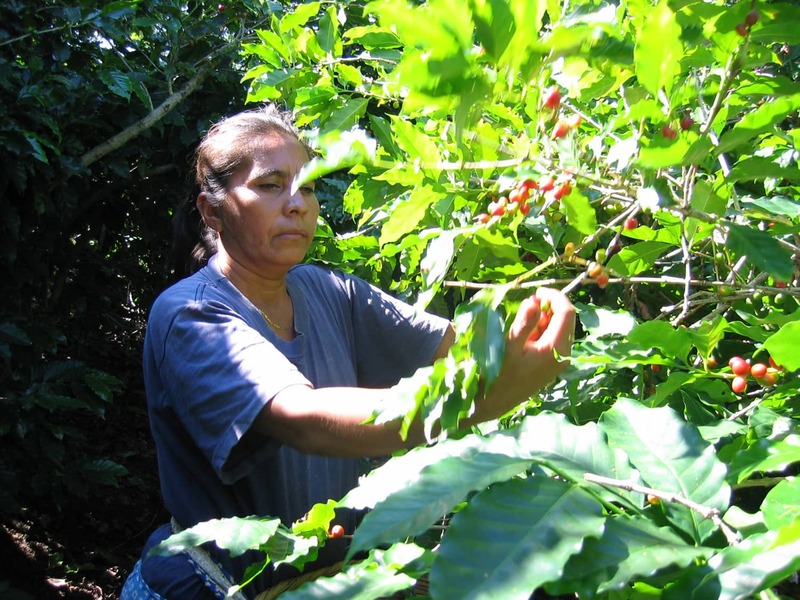 Building women’s businesses and protecting their valuable coffee forests ensures they do not have to abandon their coffee farms for urban areas in search of low-paying work. Based on the successful Grameen Bank “group loan” model, Earth’s Choice clients have turned their lives around. Group loans are 4 – 5 women of $200 to $1,000. Earth’s Choice began fundraising in 2012 and created its first two loan portfolios in Guatemala & Mexico. In Guatemala, the women established profitable small businesses including a grocery store, clothing design shop, bakery, pharmacy, pig & poultry farms, and a butcher shop. In Mexico they expanded their textile factory output to increase their exports. The default rate is a low 98% and each portfolio has grown from between 5 – 8%. Currently there are programs operating in Guatemala, El Salvador, Mexico, and Colombia. Earth’s Choice began its partnership with Rotary in 2012 and in 2014 signed an MOU with the International Women’s Coffee Alliance’s (IWCA) to begin loan programs with their member chapters to develop microfinance programs with IWCA’s 18 country chapters. Earth’s Choice’s transformative solution is to provide: affordable loans, skill building, and equitable access to technologies and health services. 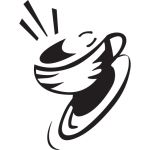 Understanding “coffee cupping” can be highly beneficial economically. Women typically cannot afford “cupping” equipment or water filtration devices to know about the true quality of their coffee beans. By understanding their coffee’s quality, they can price it realistically and this can positively impact their income. Earth’s Choice has begun in-country partnerships with local Rotary clubs and clinics to extend some vital health care services like mammograms and pap smears. • Access to and training with new affordable technologies: “cupping” equipment, water filters, etc. • More income to buy food, clothes, and educate their children. 2) Donate professional services: writing, editing, photography, videography, ITC services etc. 3) Donate affordable, low energy technologies: roaster ovens, water filtration, solar batteries, etc. 800 direct stakeholders (women plus their families).